QUICK, come see this gorgeous property. 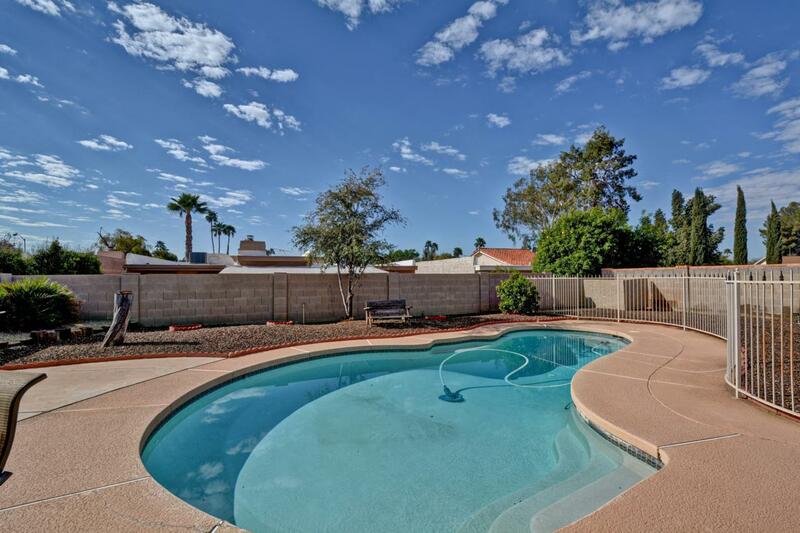 REDUCED on tax day so you can close and enjoy the pool by Memorial Day. 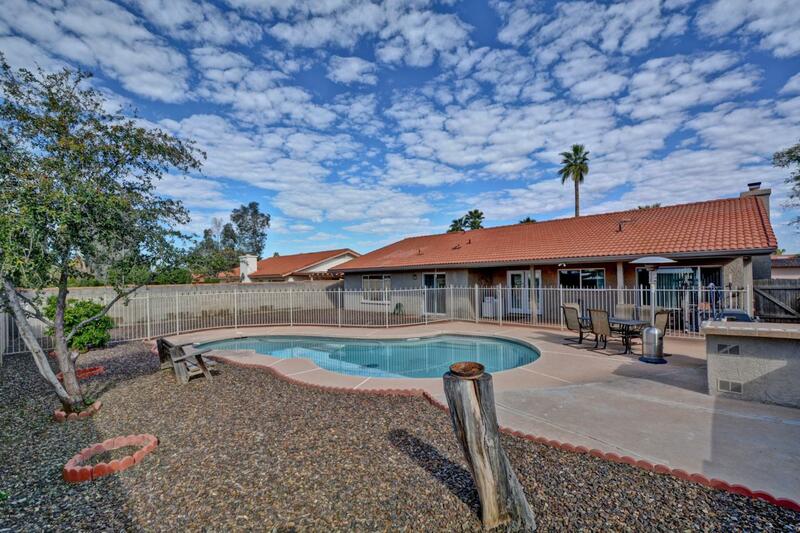 Located on a quiet cul-de-sac in McCormick Ranch, house boasts vaulted ceilings, tiled roof, fireplace, re-surfaced diving pool with fence, expanded pool deck, built in BBQ. 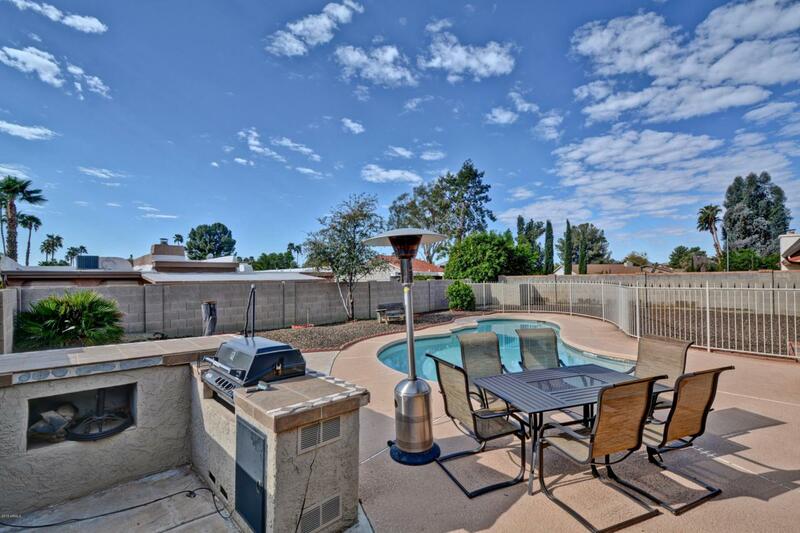 Renovated 6 years ago, with new front & backyard desert landscape, inside/outside newly painted, dark laminate floor, new double pane windows & patio doors, new ceiling fans, appliances under warranty. Only a mile from grocery, bank, drug store, lakes, Golf, restaurants, bus stop & amazing school district.Owner will offer a closing bonus for any upgrades or repairs requested by new owner. 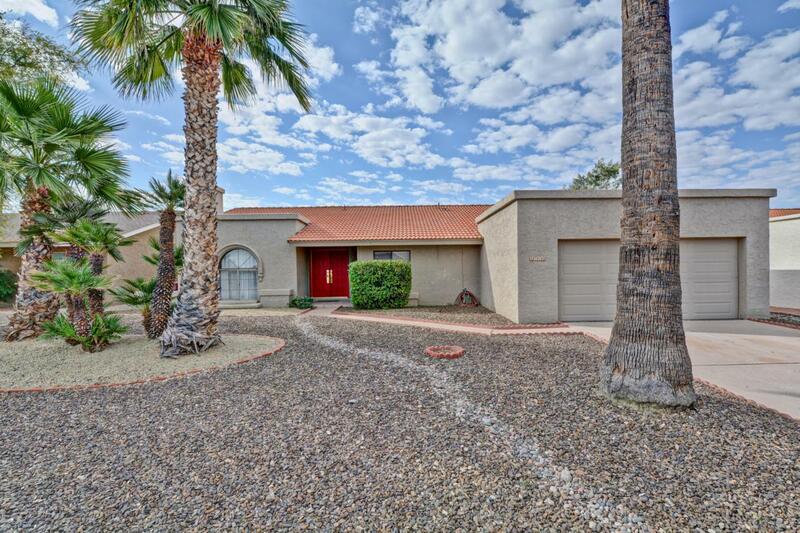 This is a great opportunity for a family looking to be in the lovely McCormick Ranch community. Listing courtesy of Casa Bona Real Estate.